No matter if you are looking for a great place to visit or a sweet spot in which to settle down and raise a family, it’s not hard to fall under the spell of Dorset, Vt. Chartered in 1791 and located within the hills of northern Bennington County, Dorset is a picturesque community that offers historic businesses, plenty of peace and quiet and a high quality of life for its 2,031 residents, according to the 2010 census. “Dorset has a lot neatly packaged into a quaint, rural New England town,” said Town Manager Rob Gaiotti. While Vermont in general operates at a slower pace than most people are accustomed to, Gaiotti said Dorset is in a class by itself. As a bedroom community for some of the larger and more urban areas, such as Manchester, Bennington and Rutland, it is the perfect location for visitors looking for respite and commuters who want to get away from the hustle and bustle of everyday life. “It’s a great place to live,” he said. 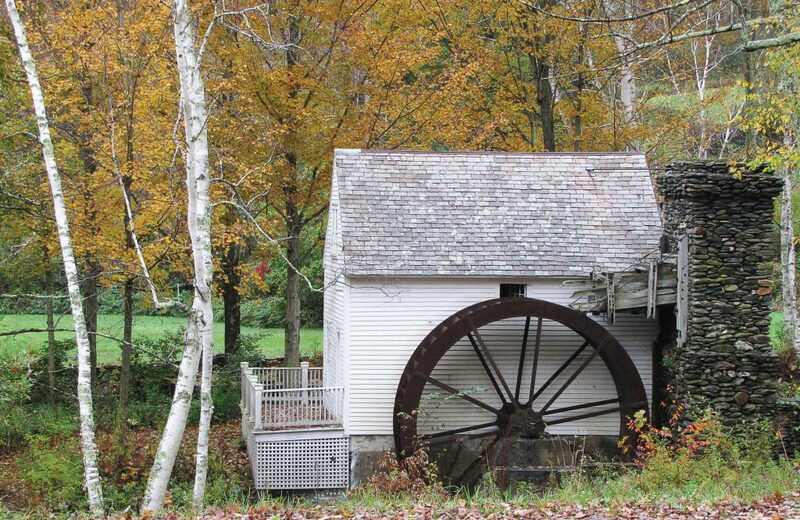 Like a lot of other New England communities, Dorset has strong ties to the nation’s past. 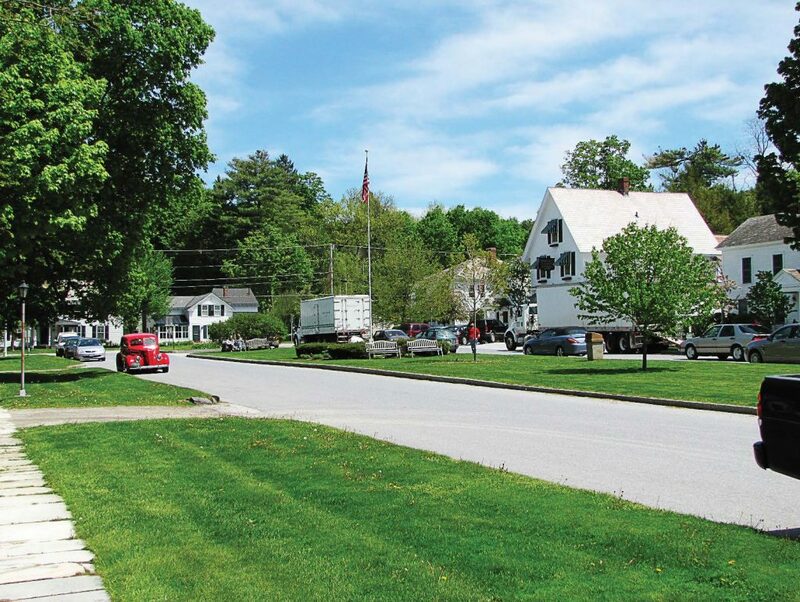 Its village green was the center of town activity during the Colonial period, and it was on this plat of land that the Green Mountain Boys plotted their exploits against the British in 1775, where parades were held and where public games of tennis and croquet could be played. There are plenty of Colonial- and Federal-style homes as well as a number of historic businesses that have been in operation for more than 200 years. Most notably is the Dorset Inn, the oldest continually operated inn in the state of Vermont. According to its website, the Dorset Inn welcomed its first guests in 1796, and over the years, it has been expanded, renovated and refurbished but has always maintained its gracious welcoming atmosphere and exceptional food. So does the Dorset Union Store, which originally opened in 1816. An attractive white clapboard storefront with striped green awnings, the Dorset Union Store is a grocery store, deli/bakery, wine source, gift shop and carryout place that is a great place to seek out a wide range of local fare. For a wider range of options, the H.N. Williams Store, which has been family owned and operated since 1840, offers apparel for the whole family, specialty items, food, toys, games and more. “We are also home to the first marble quarry in the nation,” Gaiotti said. According to the Dorset Historical Society, Isaac Underhill opened the country’s first commercial quarry in 1785. Over the next 130 years, another two dozen or more cropped up along the slopes of Dorset Mountain, and it was that mountain that provided marble for use in headstones, hearths and notable buildings such as the New York City Library. Today, the quarry is a popular spot to take a dip on a hot summer day, and while the owners choose to keep it open to the public, it is not for the novice swimmer. Some of the rocks tower 40 feet above the water line, so if you bring your suit and plan to go for a dive, don’t forget your nerve. Gaiotti said the community of Dorset works hard to strike a balance between the present and past in order to ensure a future for the community, but it isn’t always easy. Many of the challenges Dorset faces are not uncommon to similar villages throughout New England. As their residents age, many would like to downsize or move into a transitional living community. Unfortunately, these amenities are not available to them. “We don’t have assisted living or residential care options,” Gaiotti said. There is also the problem of young people leaving and not coming back, which leads to an imbalance in the employee base so there aren’t as many caregivers, service providers and other demographics that can help meet seniors’ needs. The “graying population,” as it is called, also has an adverse effect on communities looking to revitalize as there are fewer children leading to the closure of local schools. The stagnated economy also makes it difficult for the local government to upgrade its systems and services to move with the times. “Tech is an issue as well,” Gaiotti said. “Even though older adults are more tech savvy than ever, internet service can be spotty and we still use newspapers to get our message out for those who are not connected to social media. But they are working on it and Gaiotti is confident that the future is bright for Dorset. They continue to attract folks to the area with their outdoor landscape and recreational opportunities, and Gaiotti said they are working hard to leverage those amenities to encourage folks to experience all that Dorset has to off er. It’s a tried-and-true formula that has served other communities well: If people have a good time when they visit, then hopefully they will come back. They might even move in.